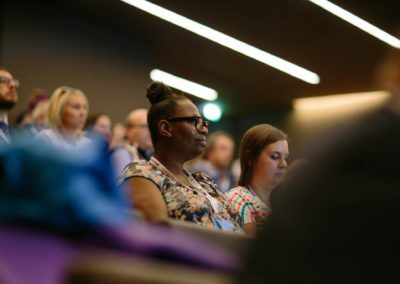 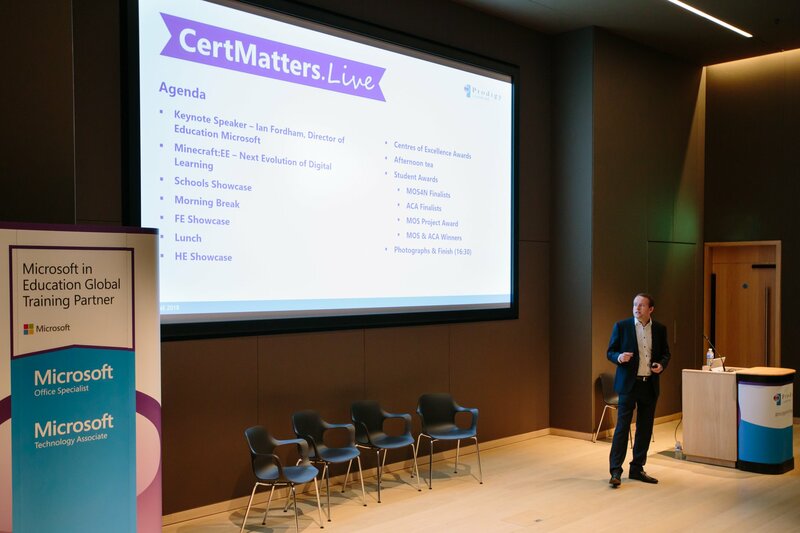 CertMatters.Live 2019 is the leading, inspirational and most important event in the academic calendar year, with a clear focus on digital skills and certification transforming and building the future of education. 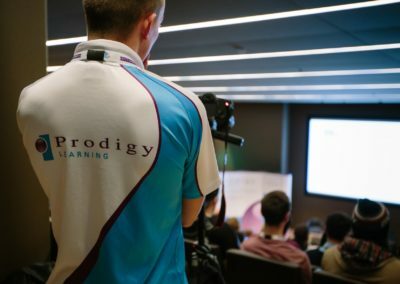 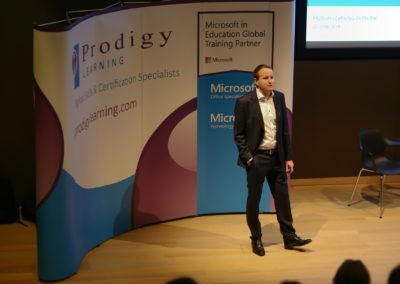 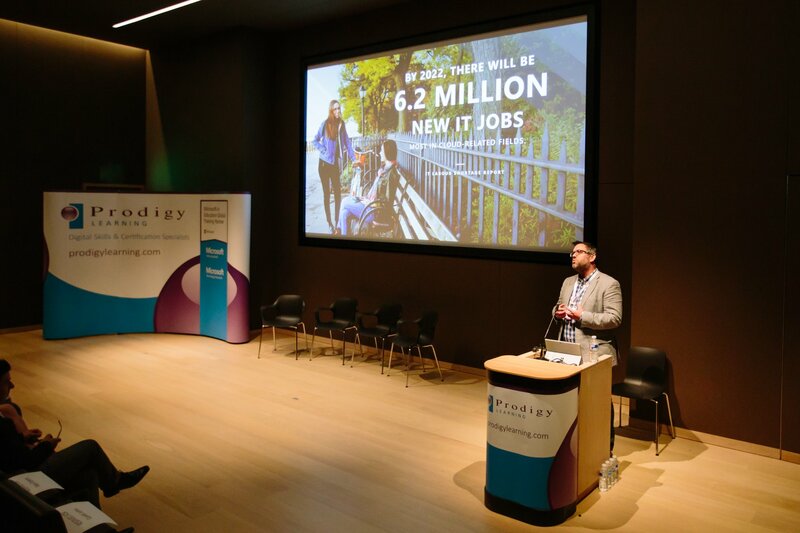 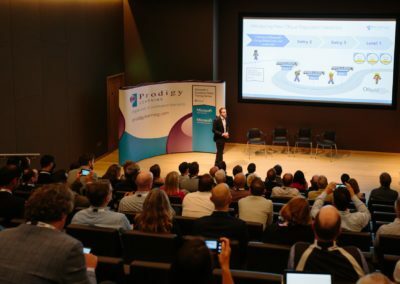 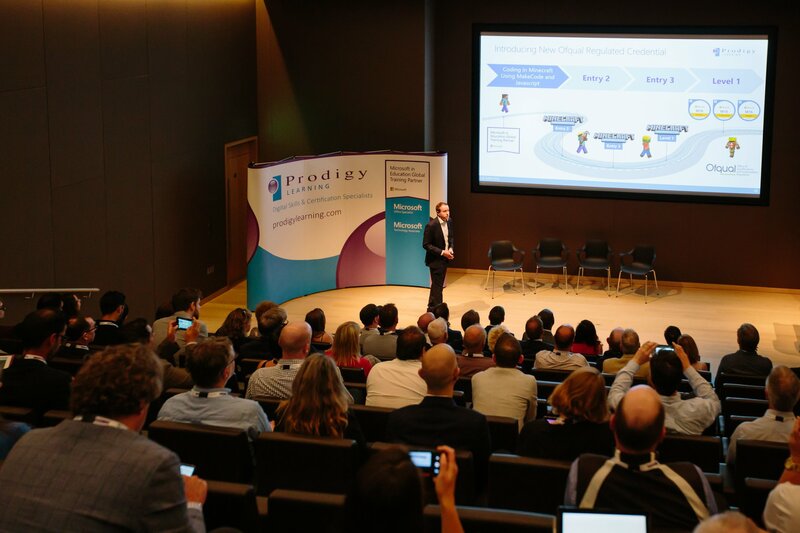 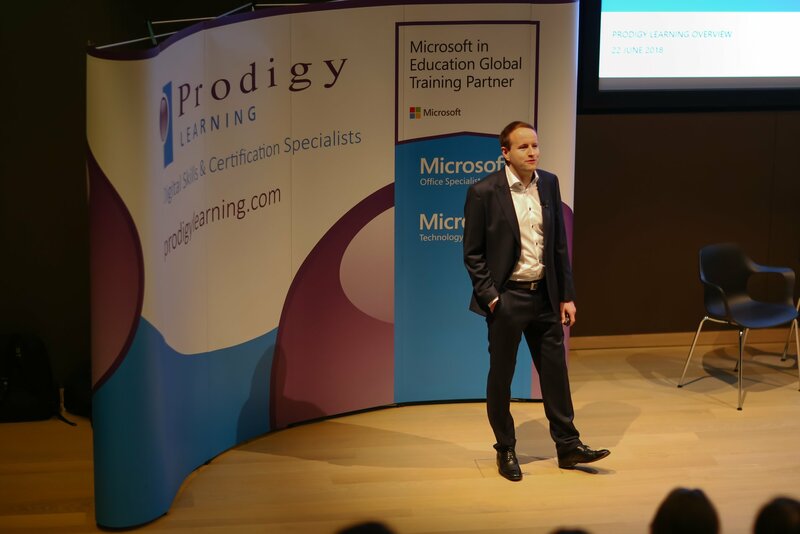 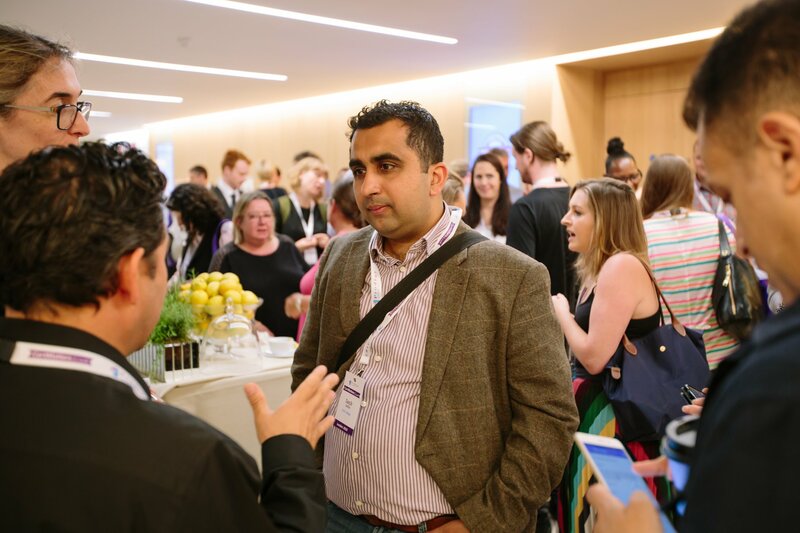 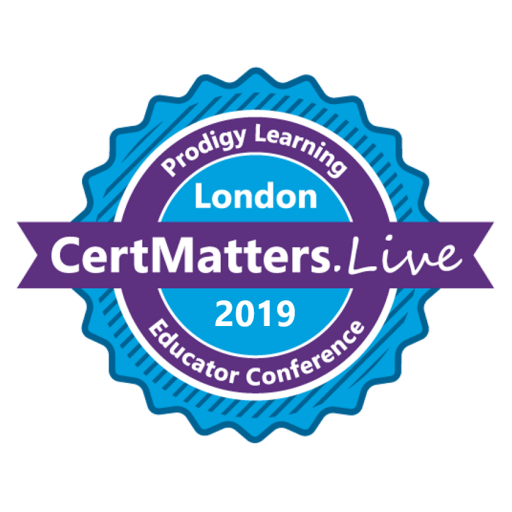 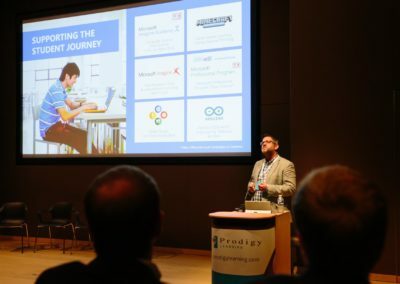 CertMatters.Live 2019 is Prodigy Learning’s annual educator professional development event, bringing together educators to listen, learn and collaborate with peers who share a passion for digital skills and certifications to improve education and student outcomes. 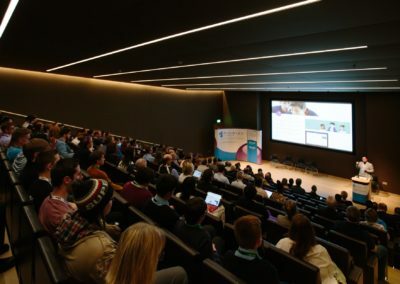 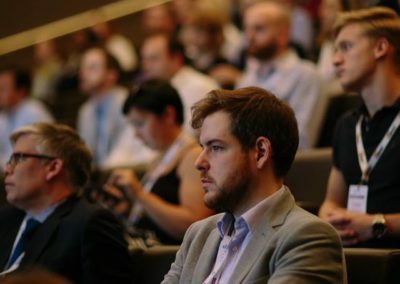 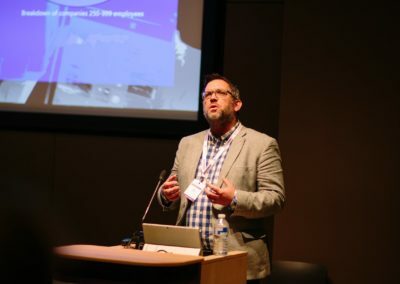 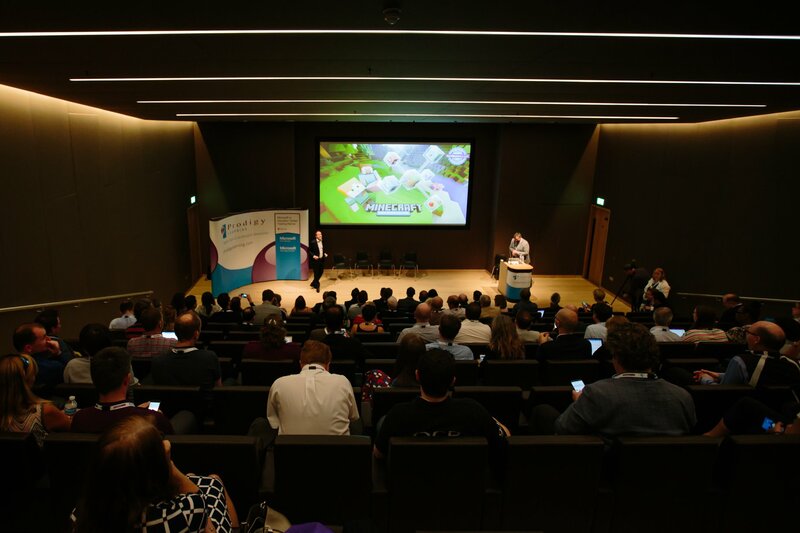 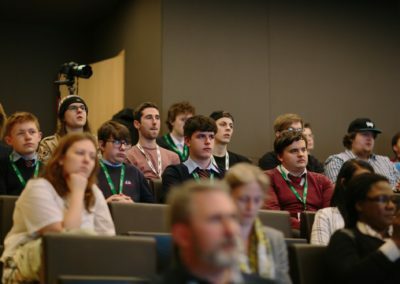 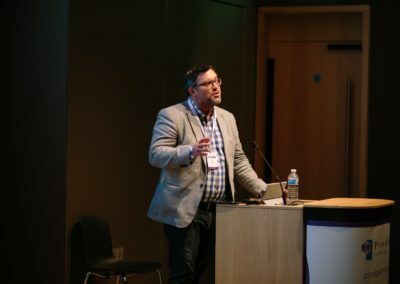 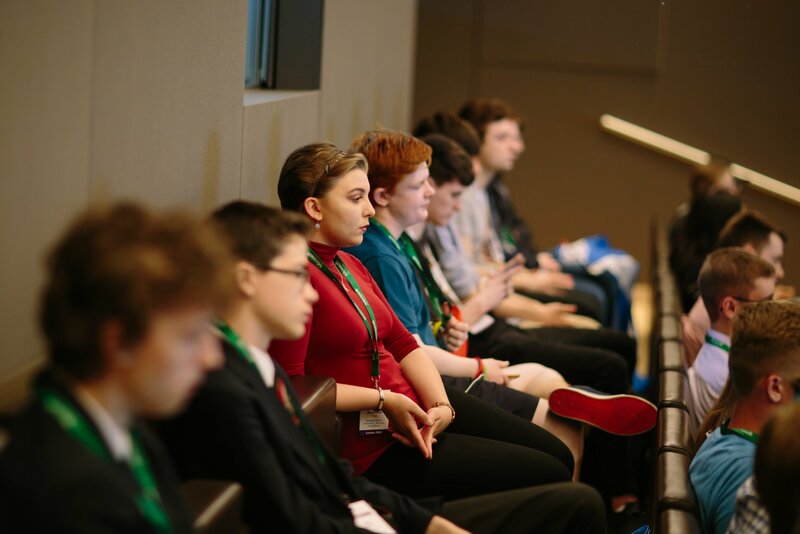 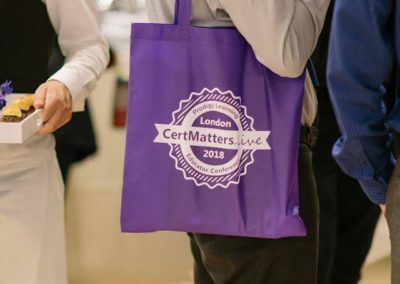 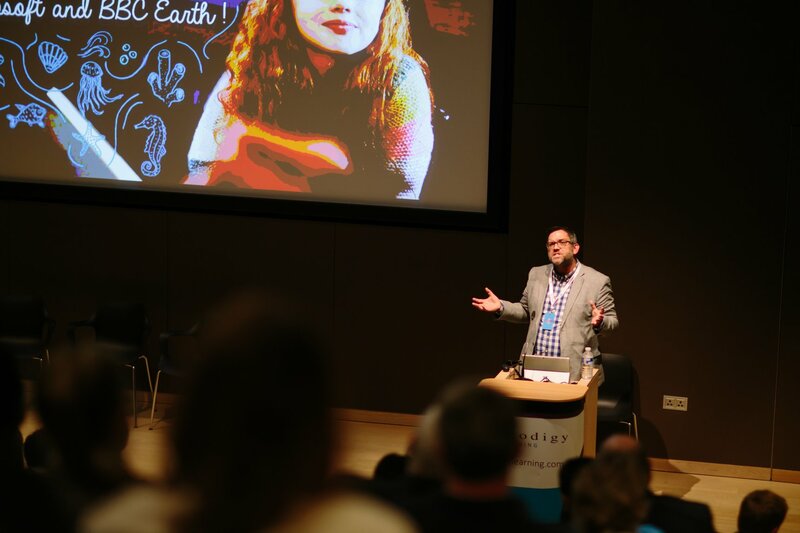 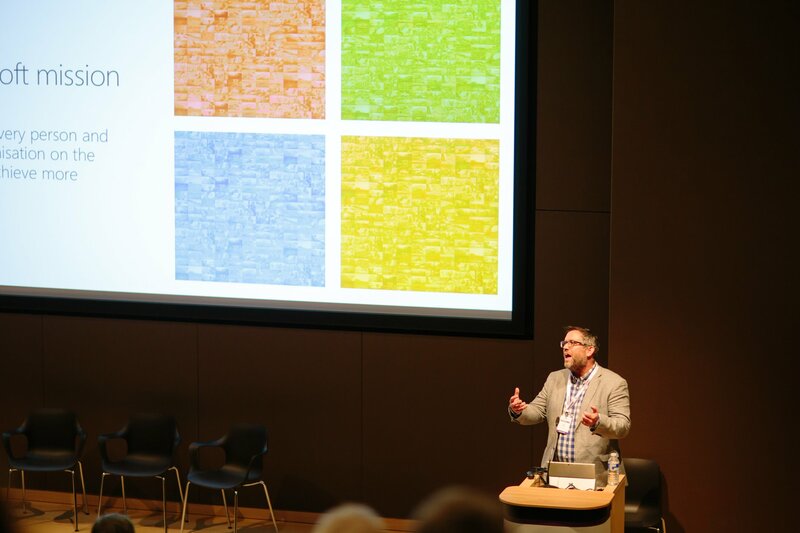 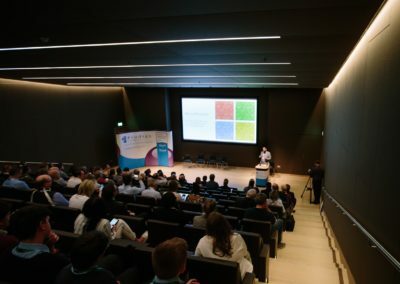 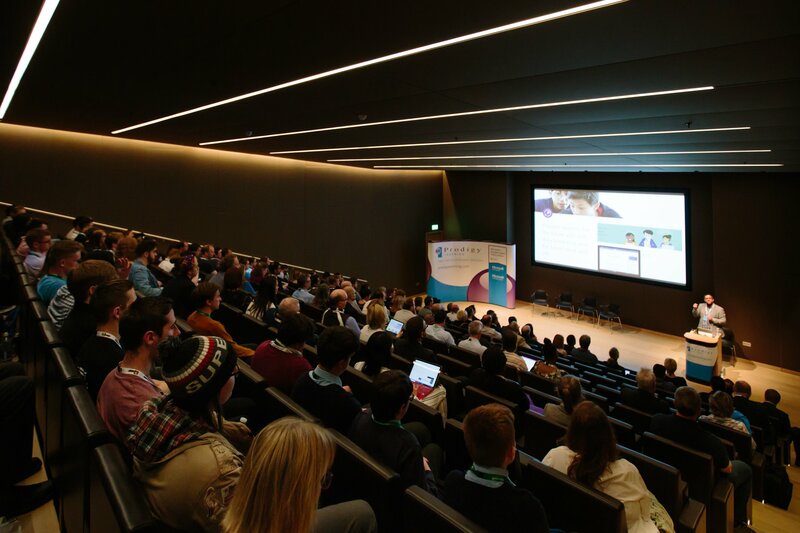 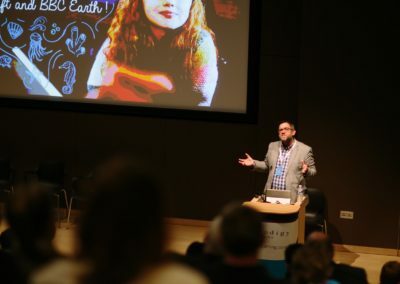 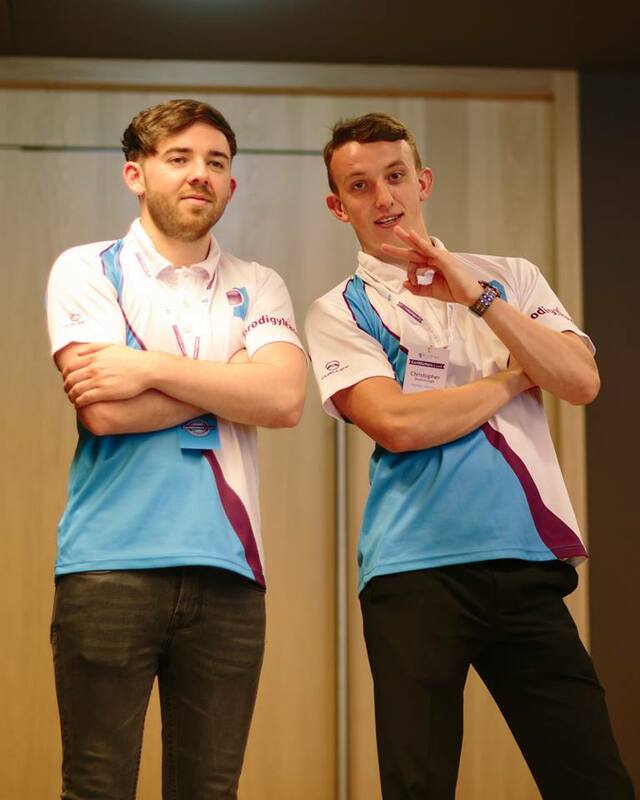 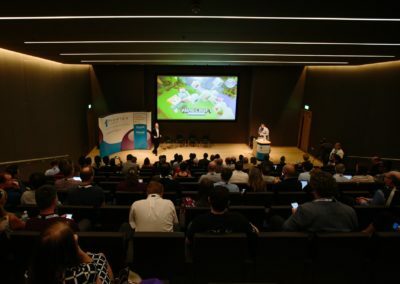 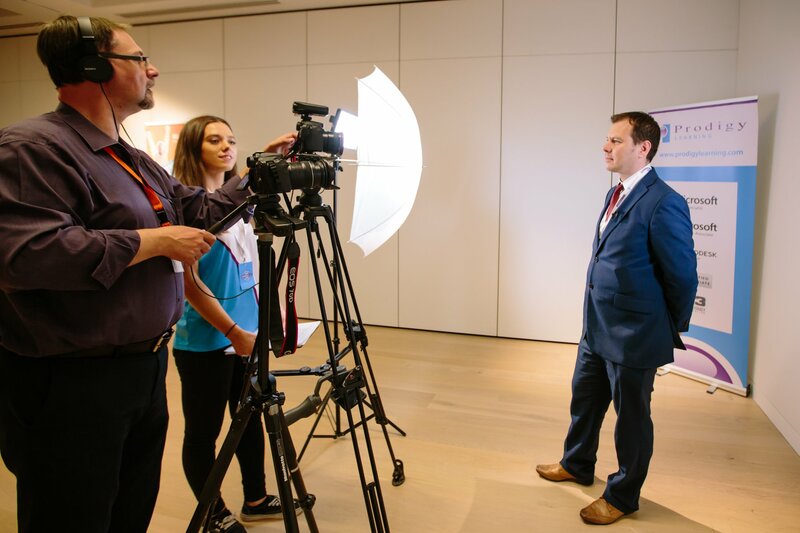 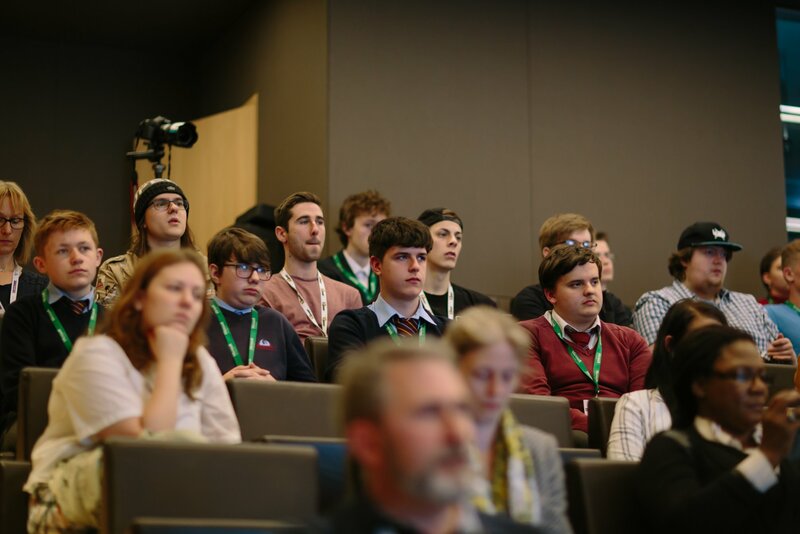 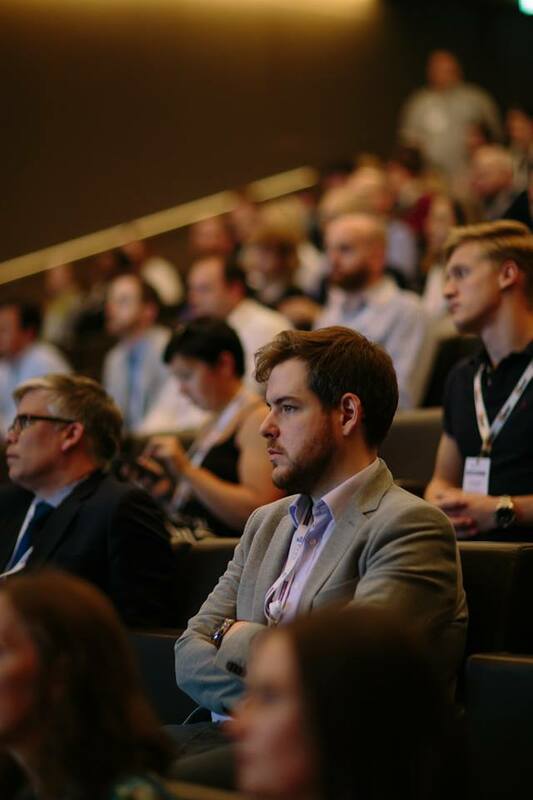 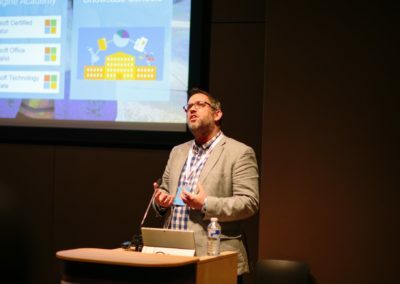 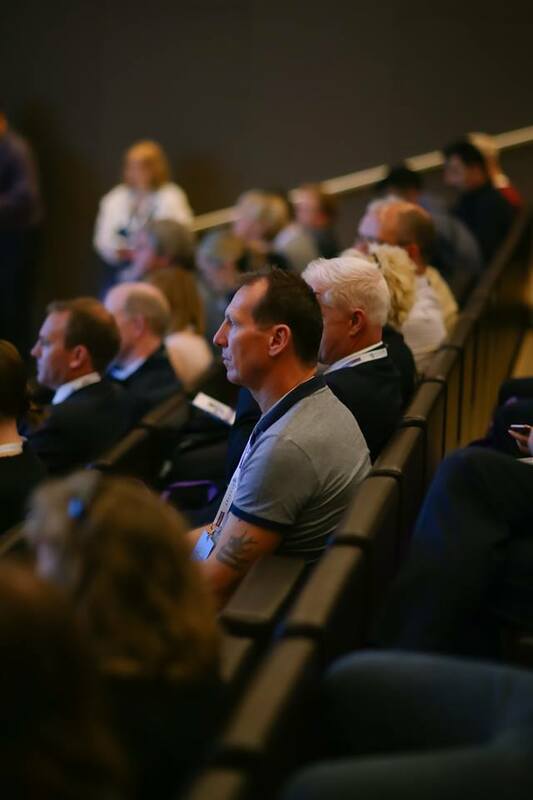 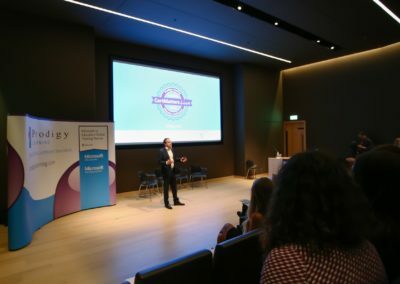 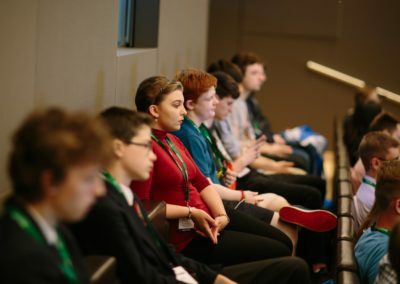 CertMatters.Live 2019 will feature a keynote from an EdTech industry leader as well as showcase / breakout sessions showcasing customers success and best practices delivering Adobe, Autodesk, Microsoft and other digital skills certifications in secondary, further and higher education across the UK & Ireland. 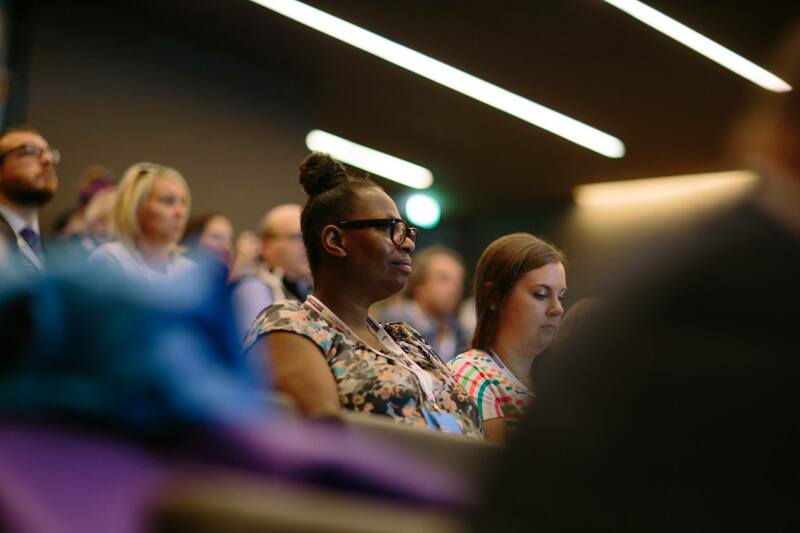 Places are limited, register for your ticket now! Want to showcase your organisation to an elite group of leaders in education from across UK and Ireland? 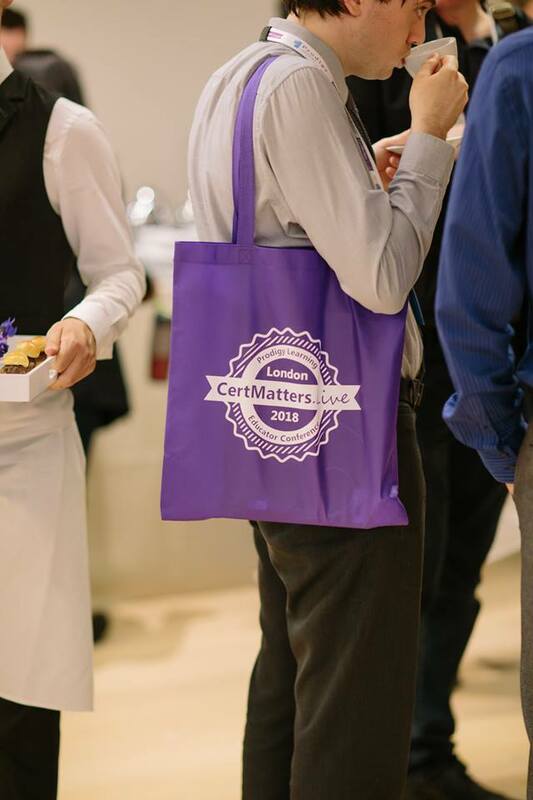 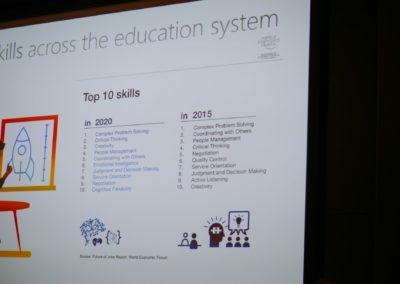 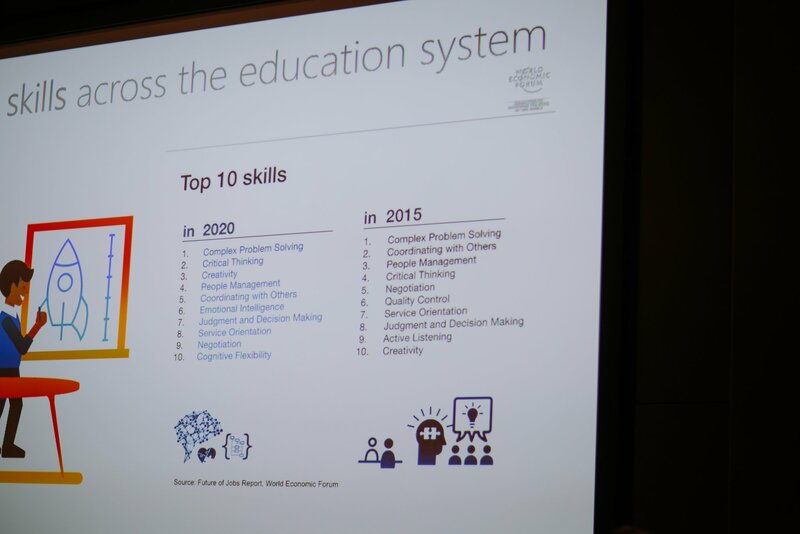 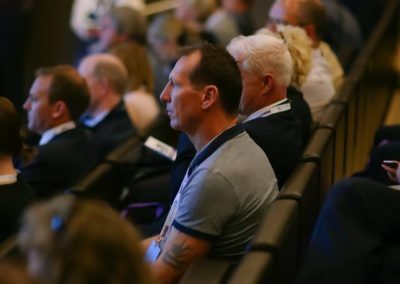 Being an expert in your field, and a CertMatters.Live 2019 exhibitor or sponsor, you have the opportunity to feature your organisation’s contribution to transforming education. 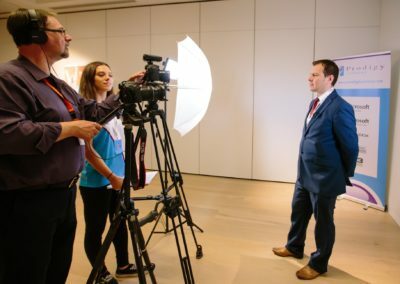 Contact us to find out more information about how you exhibit in The British Library and be part of the leading, inspirational, important event in UK & Irish academic calendar! 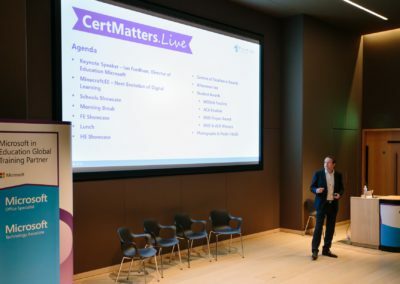 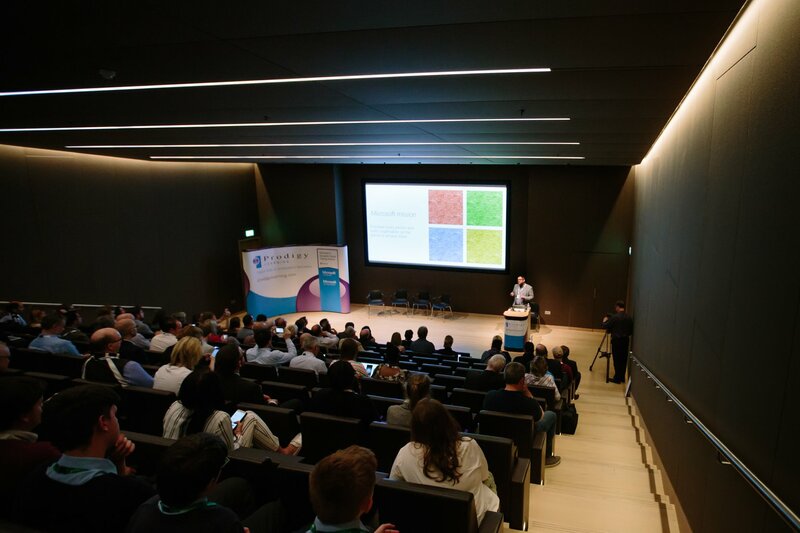 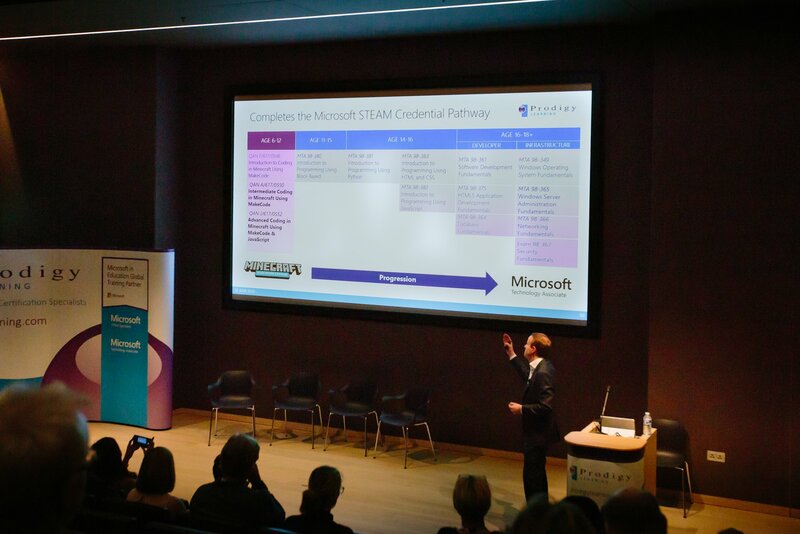 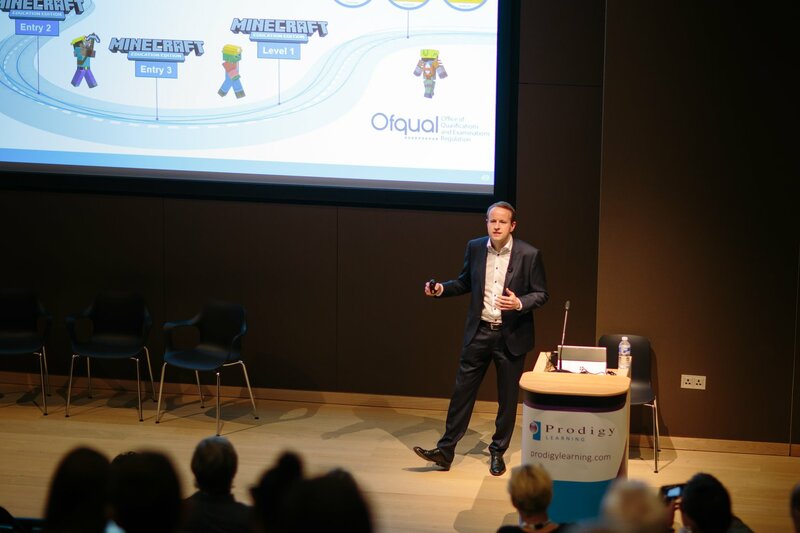 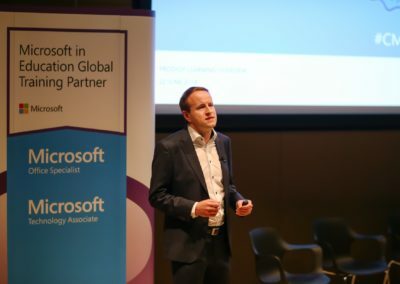 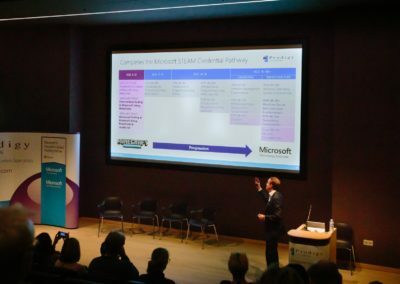 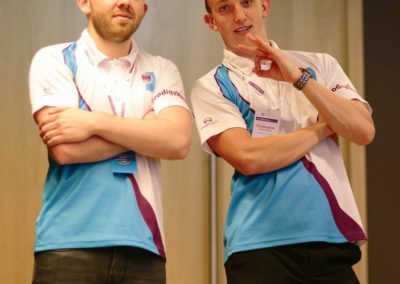 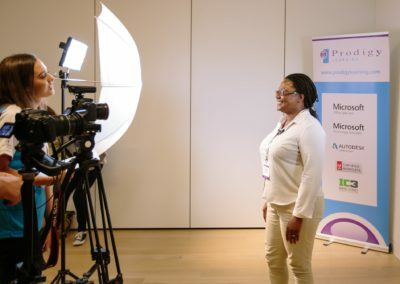 We are now accepting applications from leading Schools, Universities, Colleges, UTCs and other academic organisations to speak during our Customer Showcase Sessions at CertMatters.Live 2019. 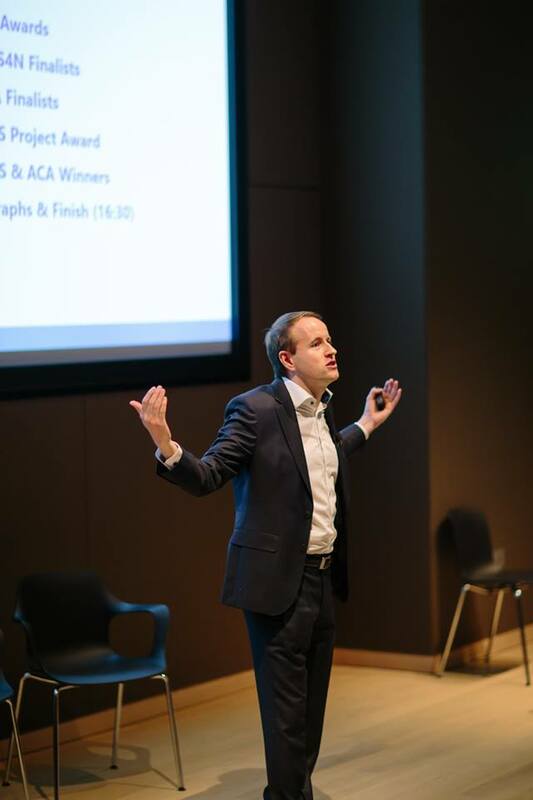 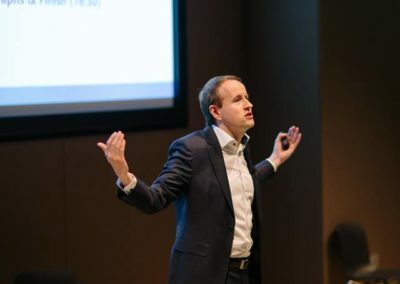 We’re looking for guest speakers from our customers across UK & Ireland! 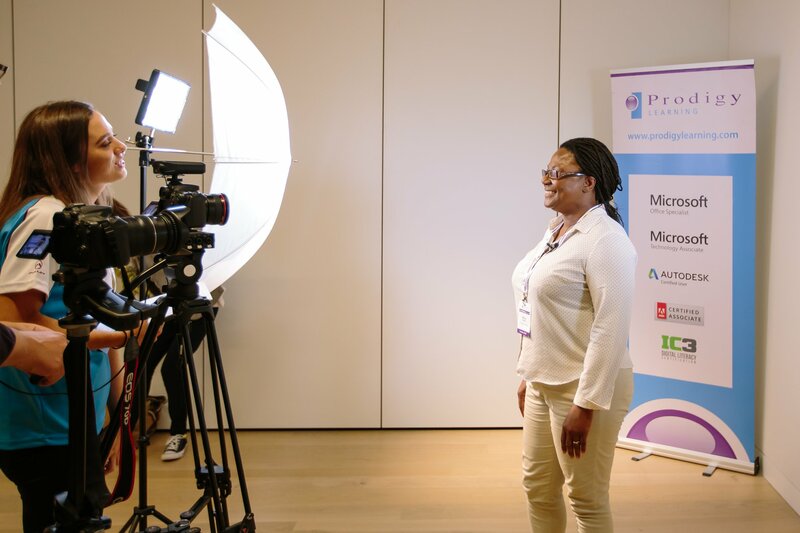 Applications must be received by 23:59 on Thursday, 28 February 2019. 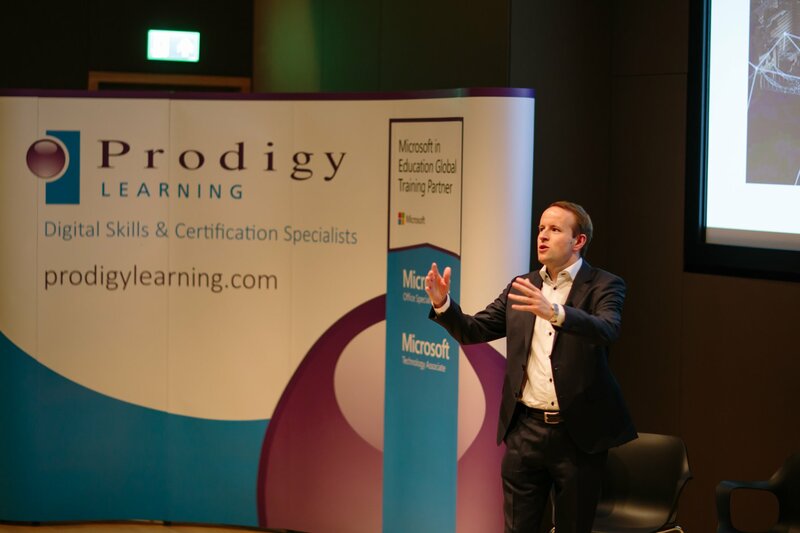 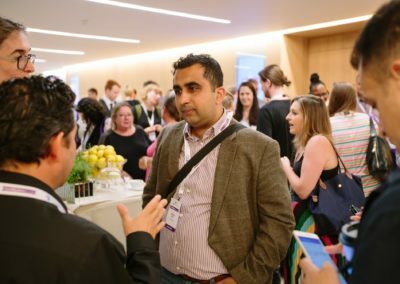 APPLY TO SPEAK & SHOWCASE YOUR DIGITAL SKILLS & CERTIFICATIONS ACHIEVEMENTS AT THE LEADING EDUCATOR PROFESSIONAL DEVELOPMENT EVENT!